Preparing for a new baby is an exciting time! In addition to all the stuff you need to get, the most important gift you can give your baby is a healthy body for it to grow inside. Now more than ever, your body needs everything operating at optimal levels so your baby can develop healthy and strong while preparing for its life outside. Many expecting mothers assume that the aches and pains of pregnancy are just part of the process and don’t realize that they may be symptoms of things being misaligned. With regular adjustments as the body grows and adjusts, pains and aches of pregnancy can be reduced or eliminated, allowing you to enjoy the process that much more. With C-Sections at record levels, many of them could be avoided with late-term adjustments, allowing the baby’s head to engage and get into position for delivery. 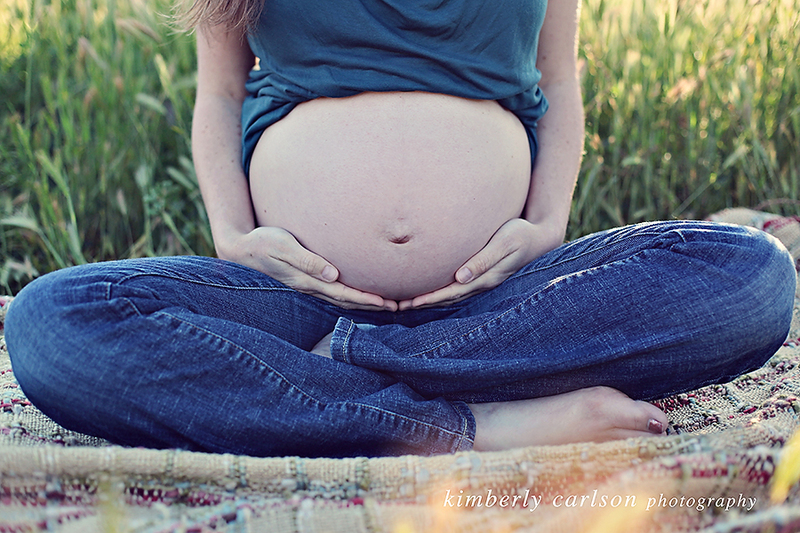 Regardless of the stage of your pregnancy, get started with prenatal adjustments immediately.